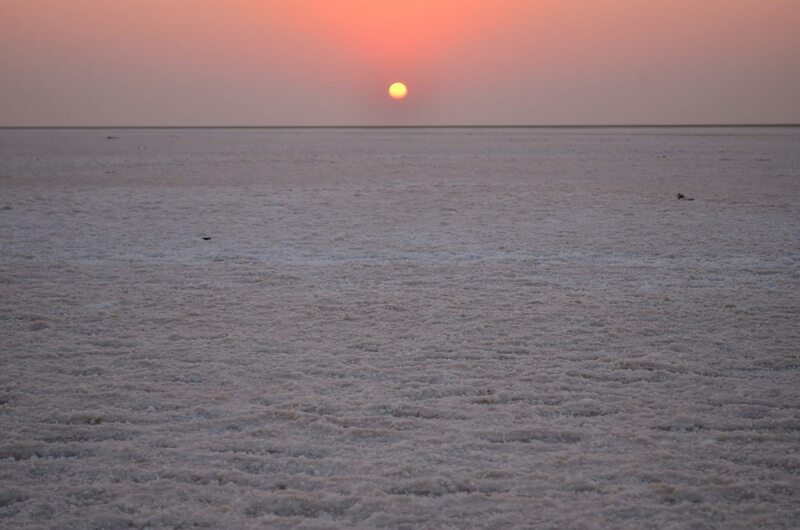 The Great Rann of Kutch is a two hour drive from the city of Bhuj. This white salt encrusted desert landscape spans thousands of kilometres and a trip to the Kala Dungar (or the Black Hills) on the periphery of the Rann is a great way to enjoy the panoramic view of the area. Try travelling early on or after sunset, these being the best time to view the Rann. On Arrival at Ahmedabad airport, you will be received and transferred to the hotel. Check in to the hotel and later proceed to visit Sabarmati Ashram and River Cruise. After an early breakfast, check out of the hotel and your will be transferred to Bhuj and then to Tent City Dhordo. Visit the White Rann in time for sunset. Overnight in Tent at Dhordo. Early morning transfer to White Rann to watch Sunrise. After breakfast, you may opt for optional tours like Indo-Pak Border and Mandvi Beach. 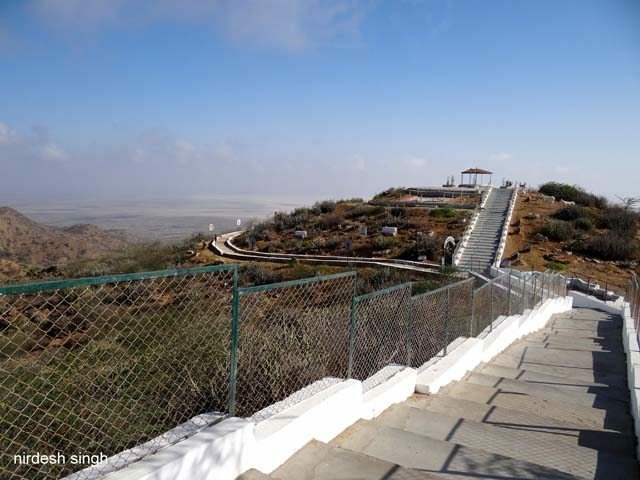 Post lunch visit, Kala Dungar or the Black Hill, the highest point in Kutch and Gandhi Nu Gaam, a small handicraft village. After breakfast, check out from your Tent in Dhordo and transfer to Bhuj and then to Ahmedabad. Check in to your hotel and rest of the evening is for you to relax. You may go to the nearby markets for shopping. Overnight in Ahmedabad. After breakfast, check out from your Hotel and transfer to the Airport for your return flight.